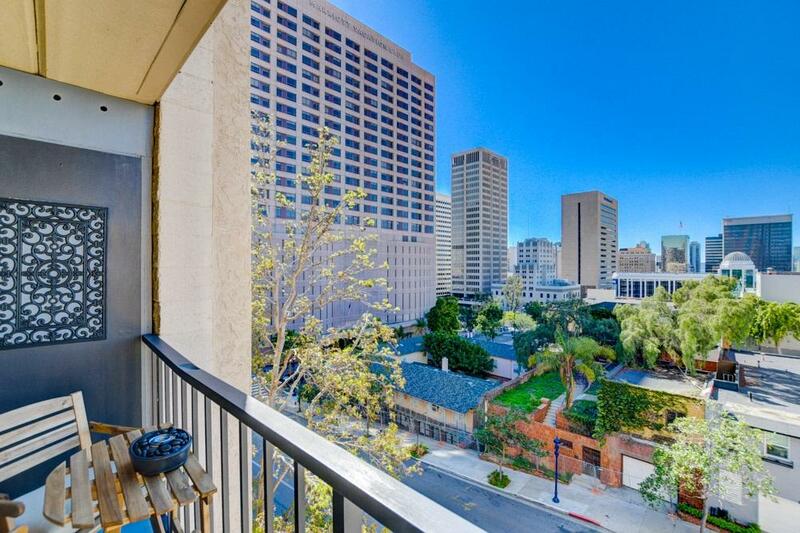 1333 8Th Ave #603, San Diego, CA 92101 (#190010498) :: Neuman & Neuman Real Estate Inc.
Beautiful 2/2 condo nestled in the heart of Downtown San Diego! 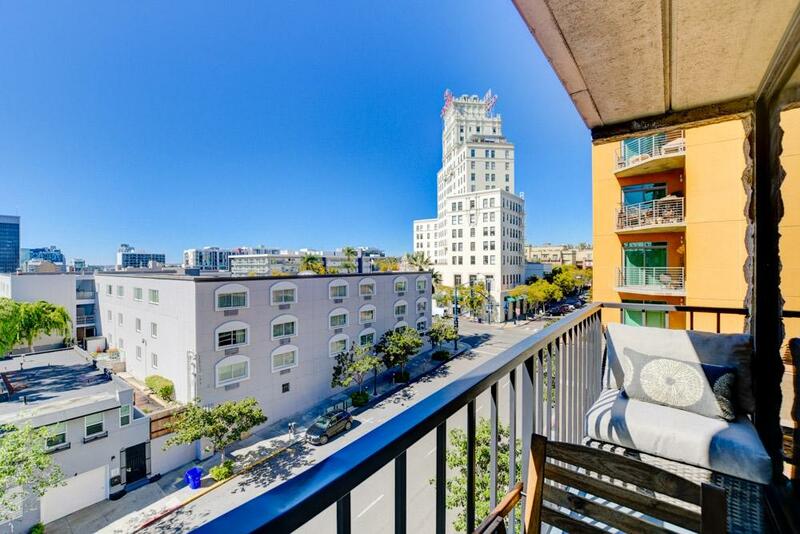 Enjoy a flood of natural light and an AWESOME city skyline view thanks to the Western facing orientation. 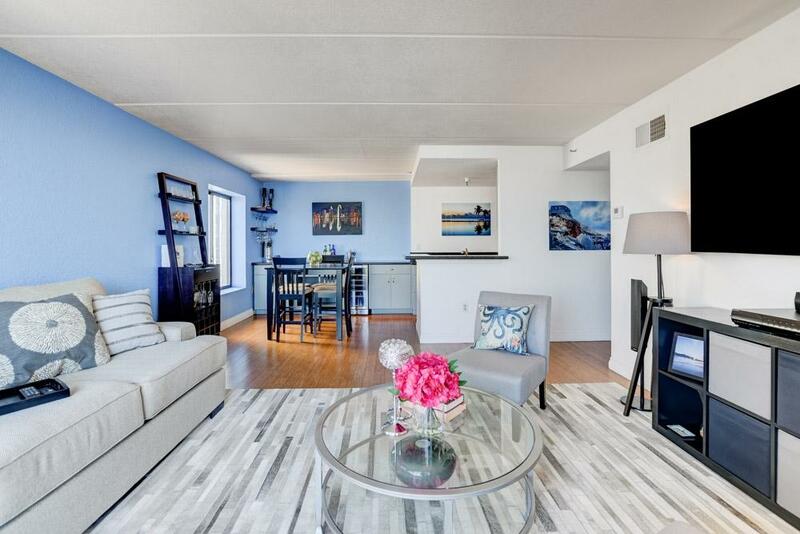 This spacious home has been impeccably maintained and upgraded. The hardwood flooring throughout the home (incl bedrooms) looks fantastic. 2 parking spaces, and a storage box, in the gated/underground garage convey. 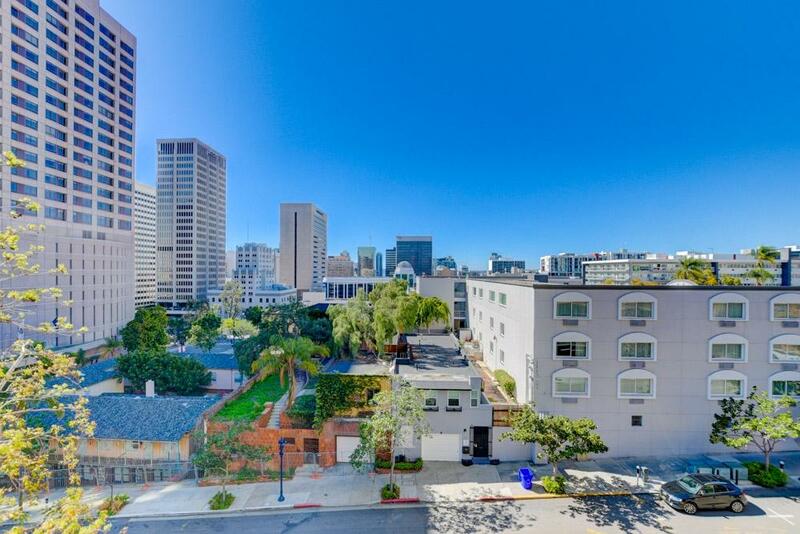 Symphony Terrace amenities incl: Pool/Spa, Fitness Center, Secure FOB Access, Gated Garage, and Sauna.